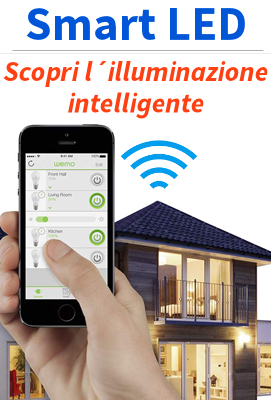 This panel latest LED generation in addition to the fundamental characteristic to ensure an important energy saving, represents a technology solution that is absolutely innovative in terms of light quality and design. 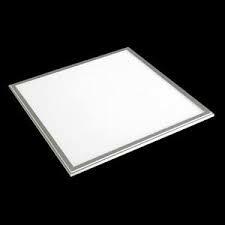 LED panel 60x60 cm, replacement of a lamp of the TL 60x60 traditional in the false ceiling. This LED panel replaces a lamp TL 60x60. 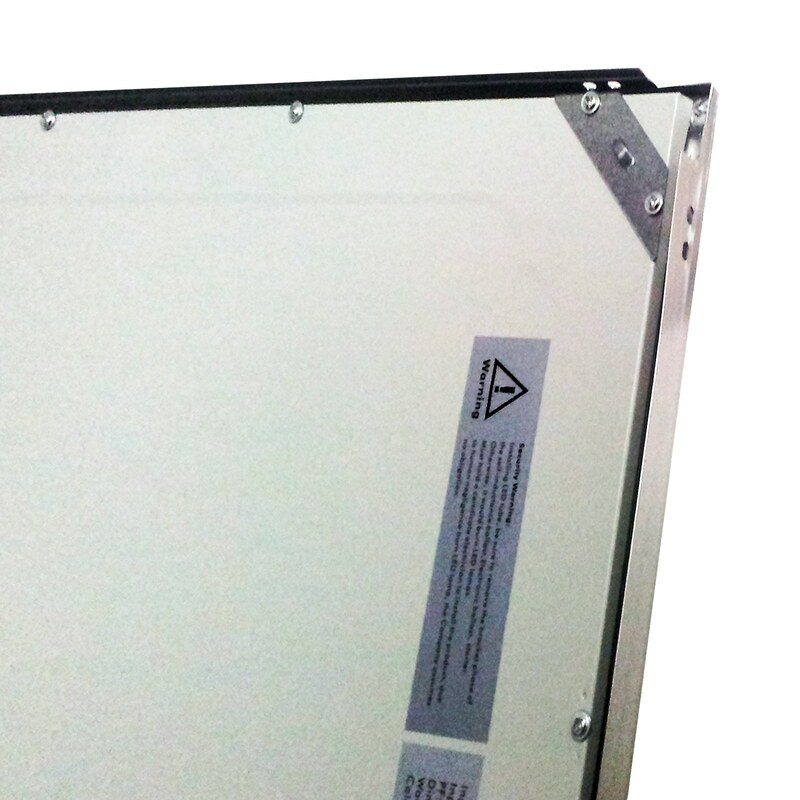 With a consumption 48W, this LED panel is a suitable replacement for the 72-96W lighting TL. Another great advantage of this LED panel is that the light output is very uniformly distributed with respect to a machine TL. The flow of light (4500 lumens) and color temperature light (3000k, 4000k, 6000k), (CRI> 80) are very similar to a lamp of the TL. The colors are vivid thanks to the CRI value of over 80. The angle of light is 120 °. This LED Panel has a high quality drivers. 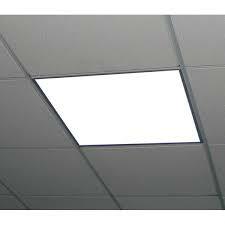 The LED panel is installed in the ceiling within 1 minute, no changes are necessary. This LED Panel weighs only 4.0 kg and you can save up to 70% energy compared to a traditional TL-device. The lifespan of LED is 50,000 hours. This led panel is built using the latest generation of LED chips that ensure the uniformity of light, pleasing color and very high energy efficiency.